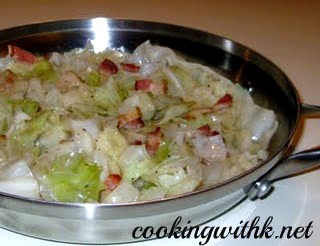 Fried Cabbage with Bacon has been a favorite around our house for many years. I was trying to think of what I could serve with my Stuffed Round Steak and mashed potatoes, and I remembered that I had a head of cabbage in my refrigerator. It is a simple and flavorful side dish that can be made so quick. It has a lot of water in it, so I try not to add to much water to the pan. It is easy to overcook the cabbage, so I cook it just before it is done and turn the heat off and put the lid on it to keep it fresh and tender but not soggy. Cook the bacon until crisp, over medium heat in a large skillet, about 4 minutes. Cut the cabbage in half and, with the cut-side down, slice it as coarsely as possible around the core. Discard the core. Add the cabbage and onion, water, butter, salt, and pepper and saute for 10 to 15 minutes, stirring occasionally, until the cabbage is tender and begins to brighten. Turn heat off and cover with lid. Do not over cook. Serve warm. 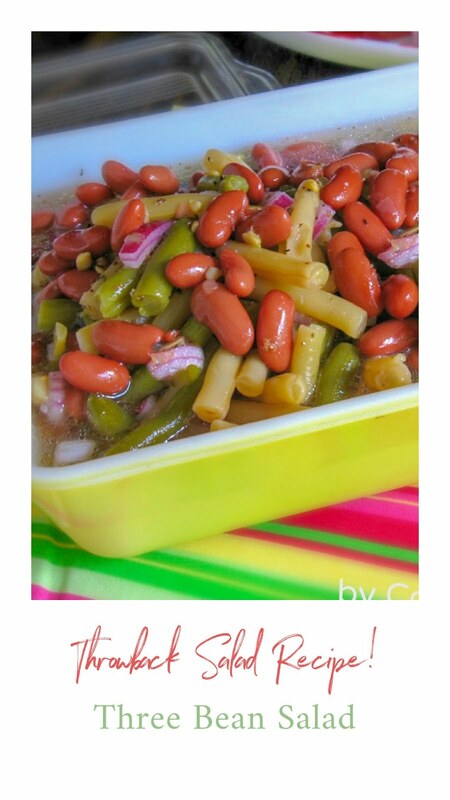 This recipe can be seen at these linky parties here! 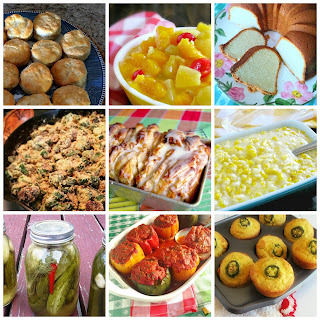 Also, this recipe and others can be seen at Cedar Hill Farmhouse, Weekend Potluck, Savy Southern Style, Have a Daily Cup of Mrs. Olson, Be Inspired. Yum yum! I love cabbage fixed this way! Anything with bacon is better! I would enjoy this one for sure. I am wondering if I could make this with onions. I don't eat bacon but this recipe needs something to give it the extra oomph or maybe not. I love cabbage when it is cooked. That reminds me< I do make noodles and cabbage and I can take this and spice mine up a bit. 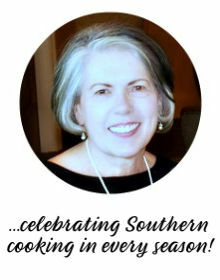 Sorry, if I am rambling but your recipe got me thinking. Love, love, love cabbage...any way you fix it! And, bacon and cabbage are just meant to be together! Sometimes though for variety, I saute cabbage with sliced smoked sausage instead, with a can of undrained diced tomatoes, little onion, 3-4 T. butter, but NO water (uses the tomato juice for liquid), and whatever spices you like. My family likes everything spicy, so I usually throw in dashes of garlic salt, salt and pepper, and crushed red peppers. I was wondering if I could use chicken stock instead of water in this recipe. Yes, I think it would be delicious…in fact I am going to add it as an option. Thanks for stoping by!